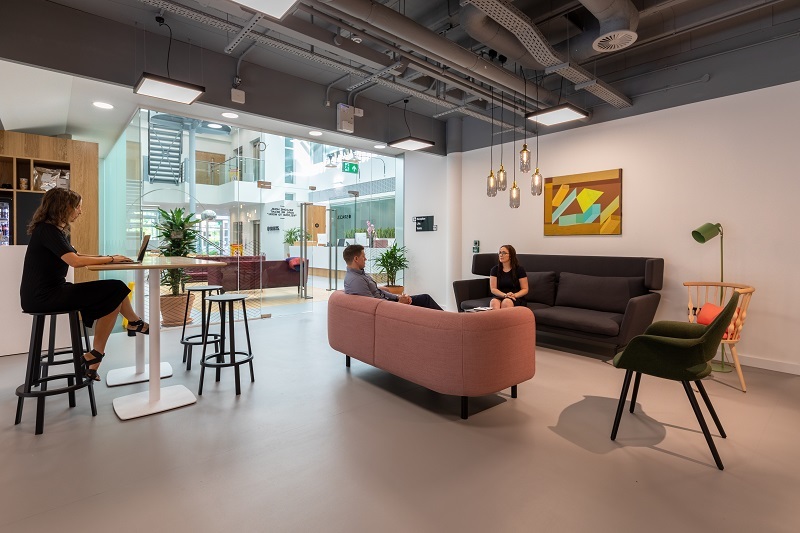 3 in 10 office buildings in every town around the world could offer a new franchise opportunity in the coming years through flexible workspace and co-working. Imagine being given the chance to work with hugely successful established franchise industries such as restaurants or gyms at the beginning of their growth explosions. This is an opportunity to diversify away from traditional franchise markets, and benefit from strong cash returns and attractive returns on investment. IWG has been running successful workspaces for 30 years, ever since it founded the industry in 1989, and is present today in 3,300 locations, 110 countries and 1,100 towns and cities, with over 2,5 million customers. The flexible office market has reached a tipping point and we are seeking franchise partners to help drive the pace of our growth across the world. Want the opportunity to deliver great returns on your franchise investment. By filling in the form below you will be able to receive a copy of the Regus prospectus.